More Dining Tables Back In Stock. 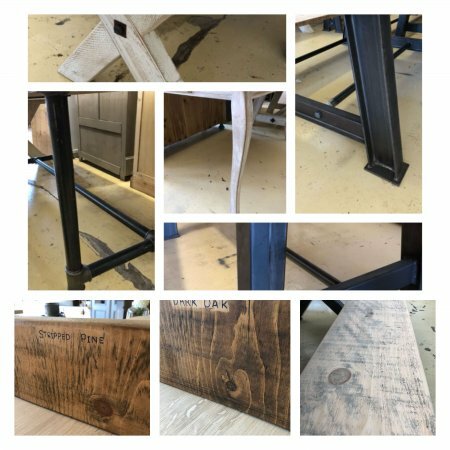 Fabulous range of tables some can be made to specific sizes for you, with a range of finishes for the tops. Others are one offs not to be missed… All in our huge old department store market place in Camberley Surrey. We have classic vintage, industrial and farmhouse styles. Tops from reclamation timber.